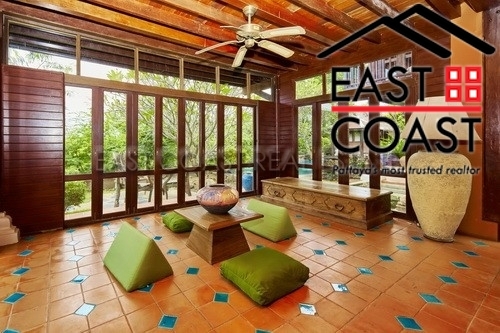 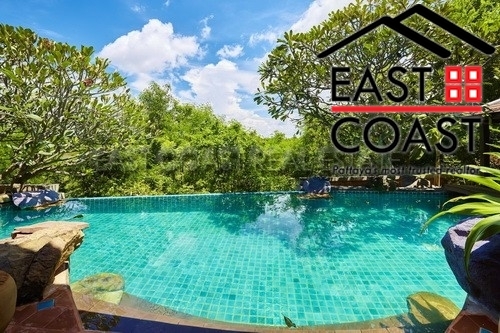 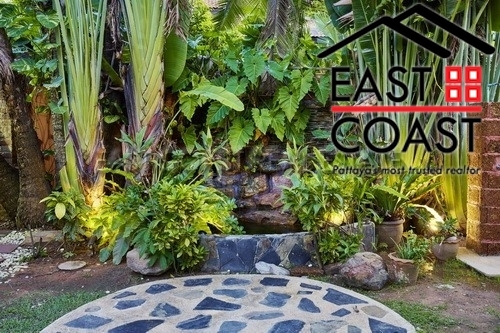 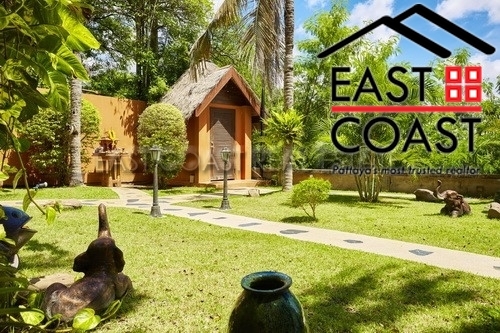 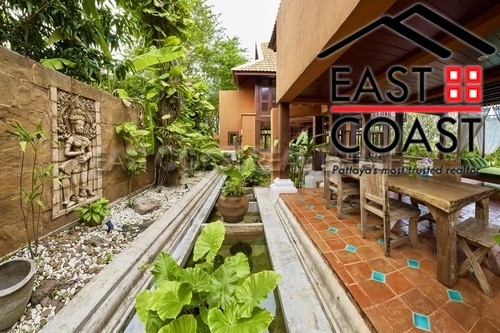 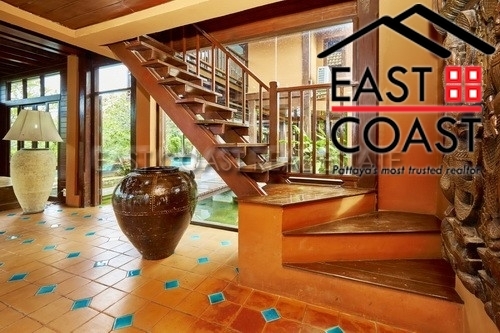 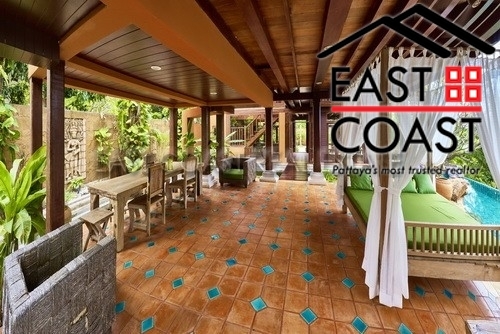 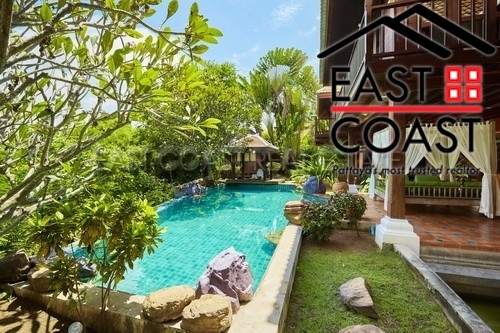 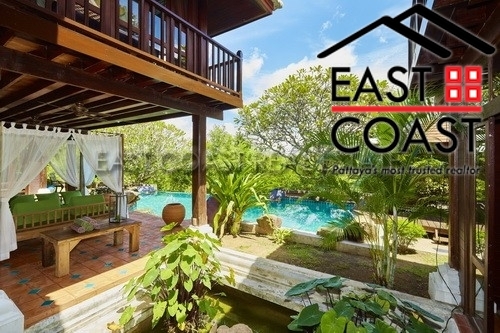 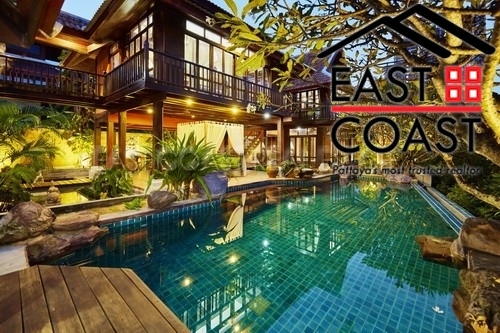 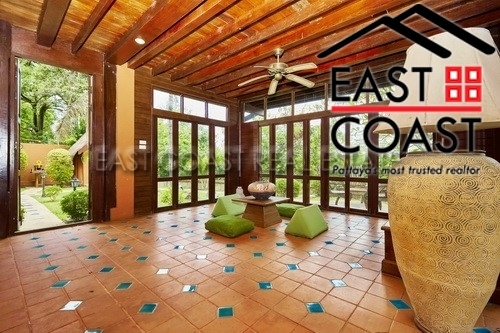 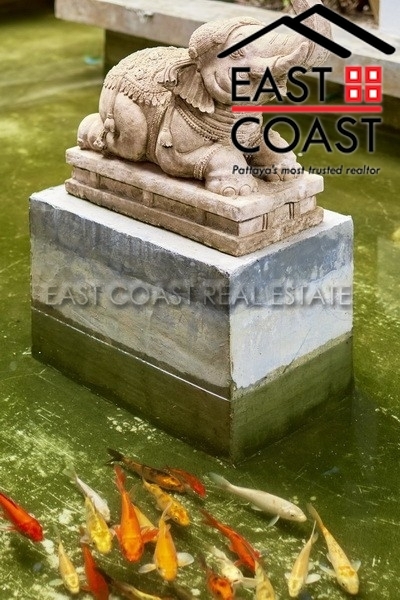 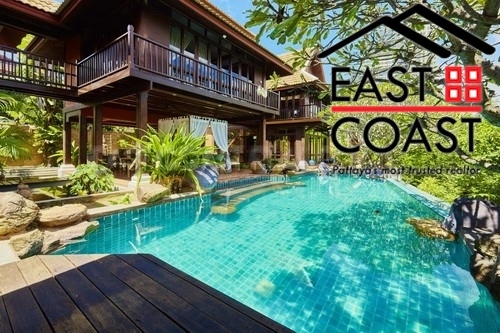 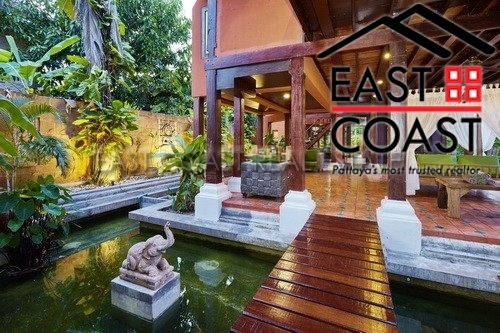 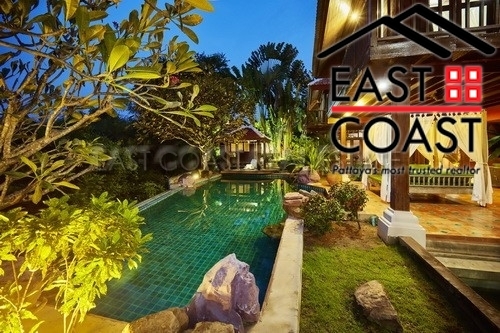 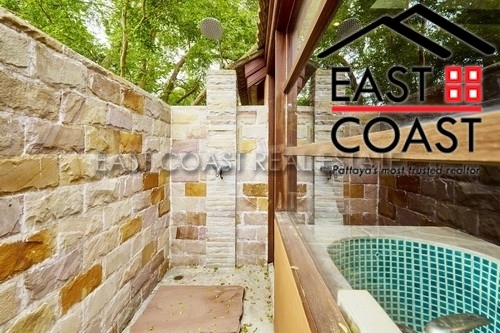 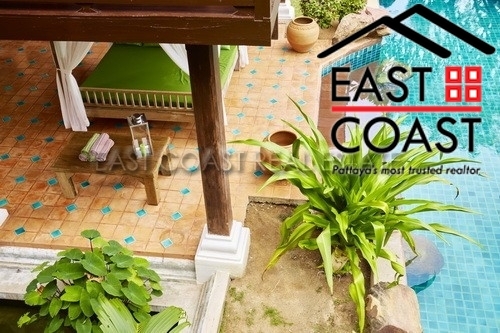 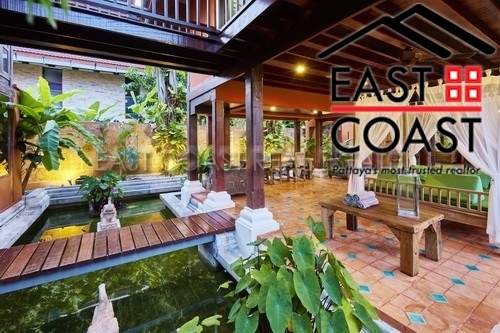 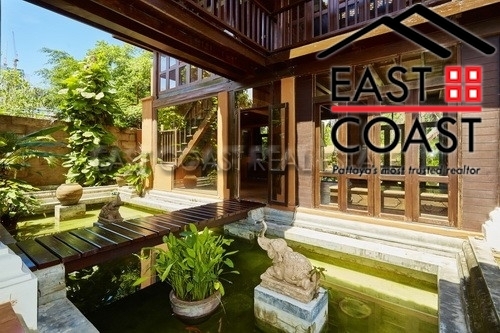 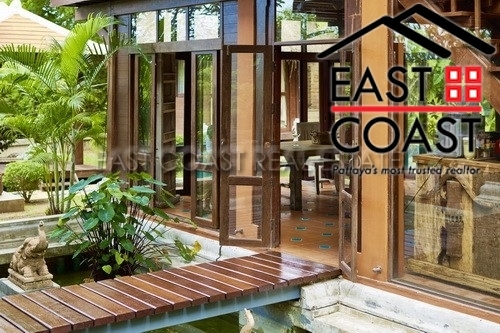 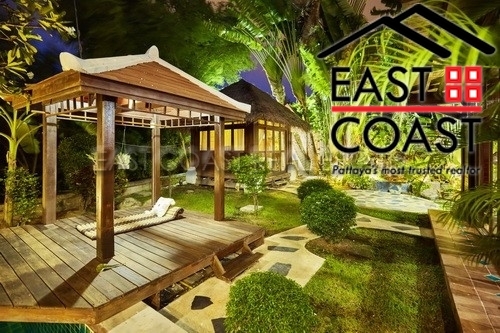 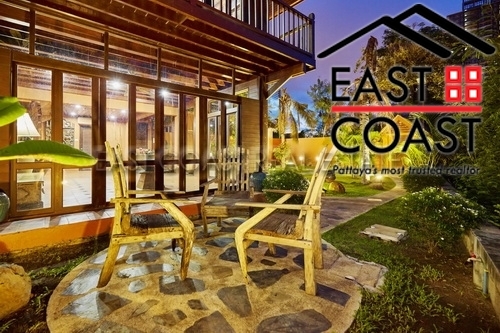 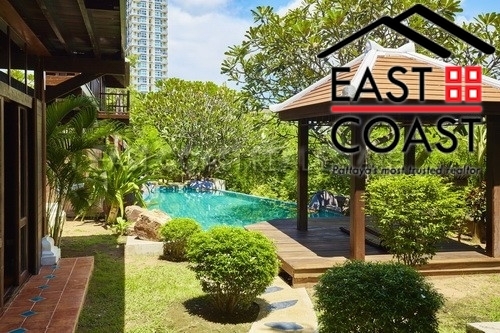 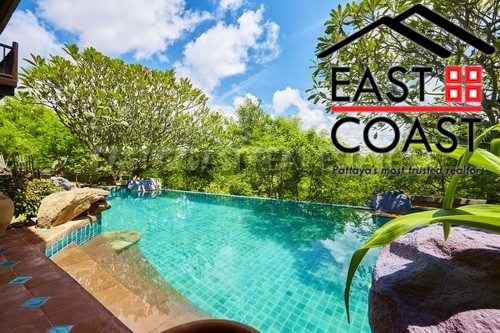 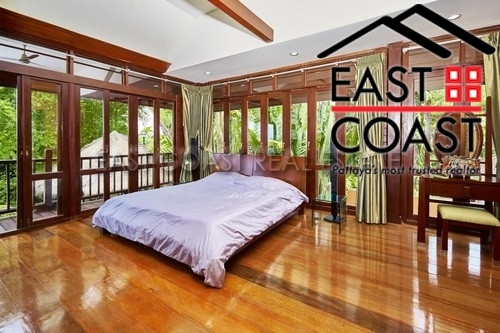 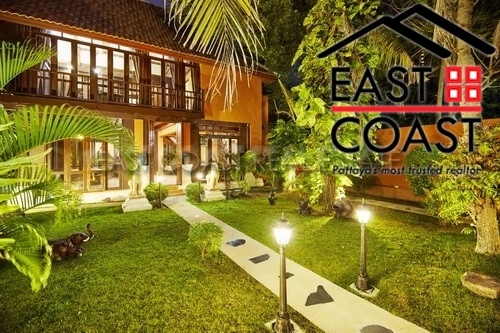 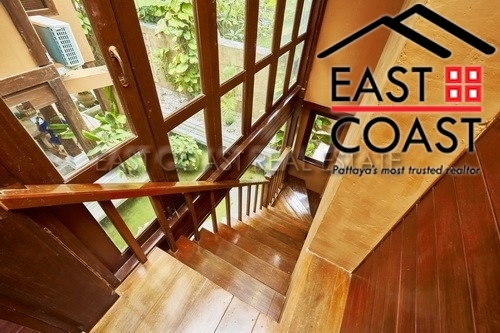 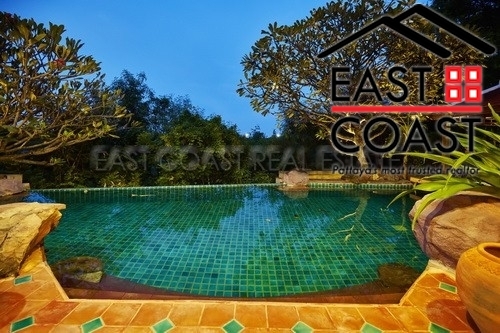 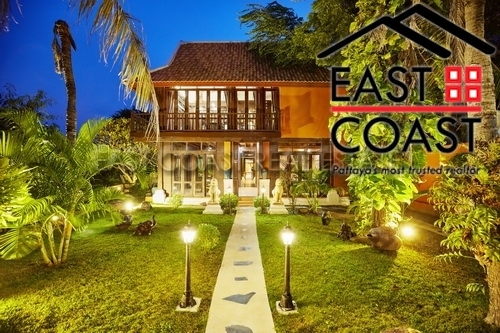 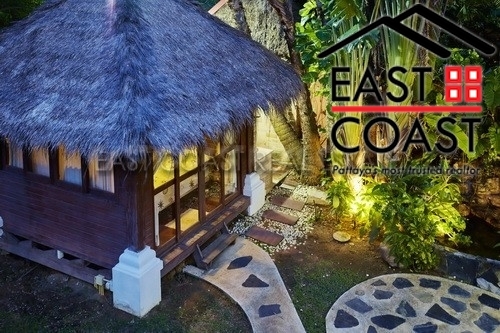 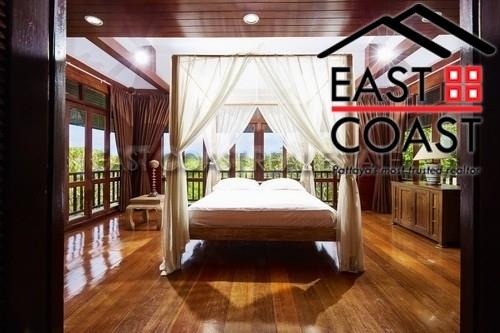 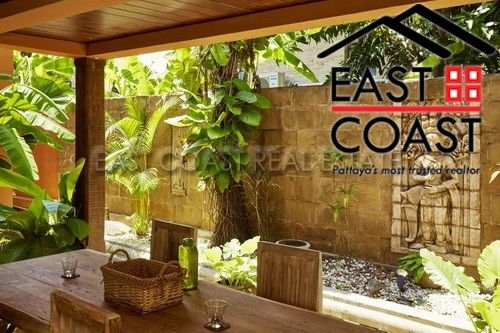 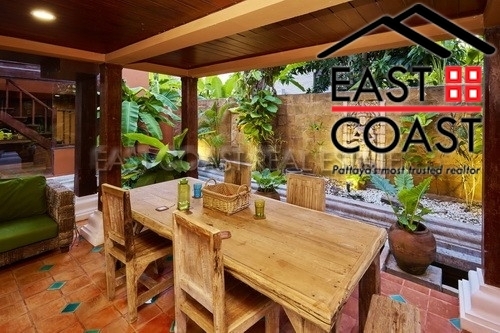 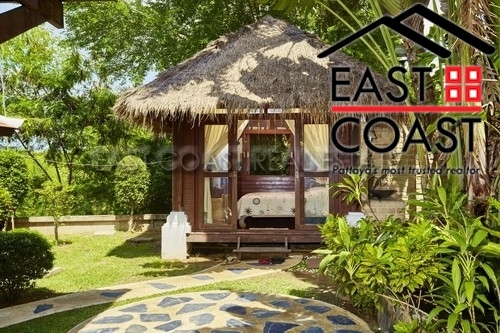 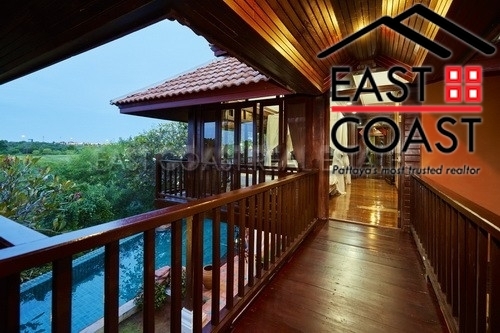 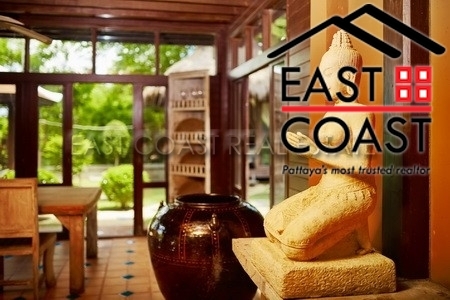 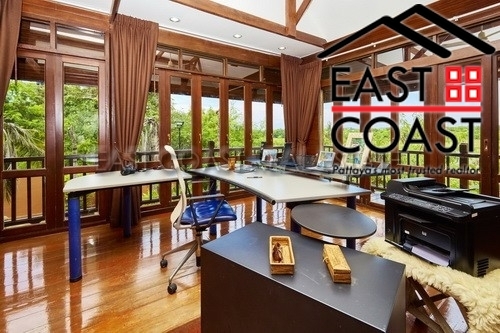 This One-of-a-kind home is located just off of Jomtien 2nd road and very near to Sukhumvit. 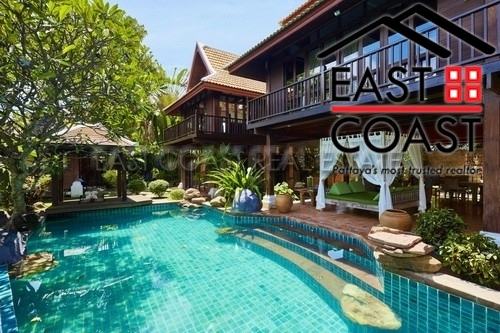 It's also very close to Jomtien Beach and many restaurants and shops. 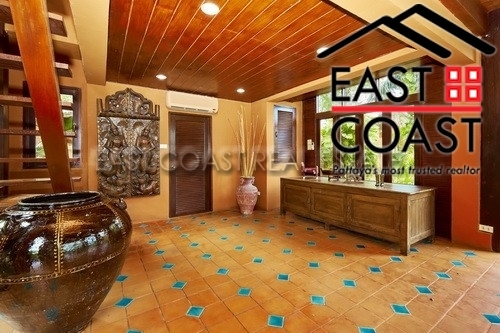 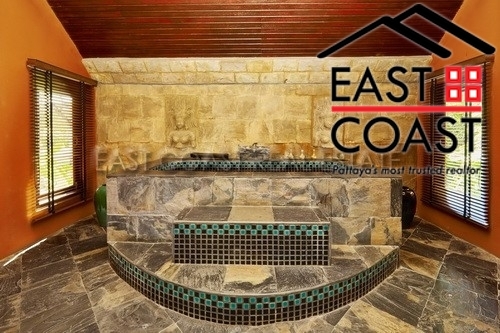 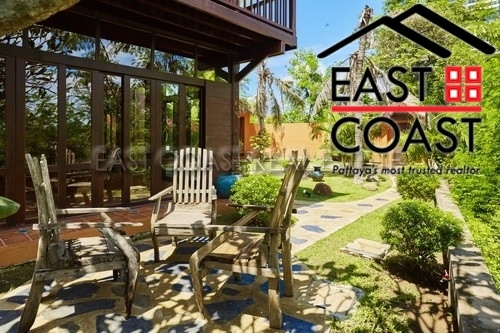 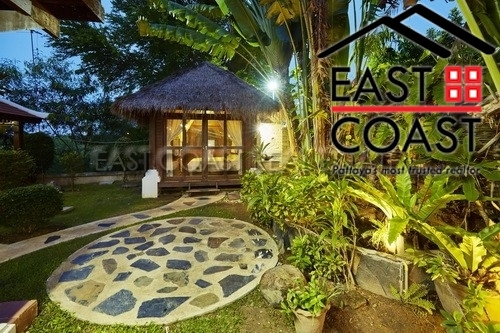 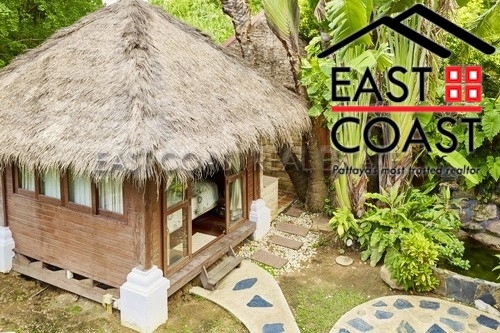 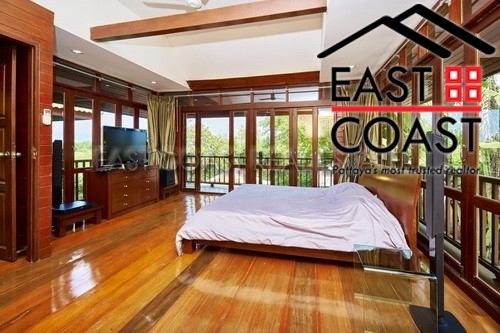 The home is currently owner occupied and is extremely well-kept. 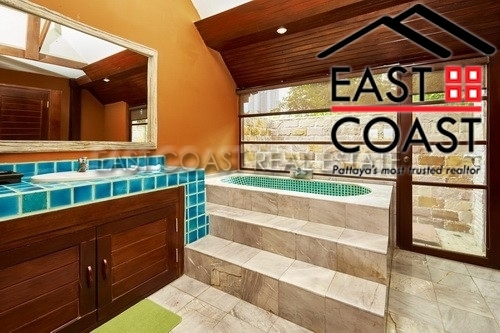 The home itself has 3 bedrooms and 4 bathrooms. 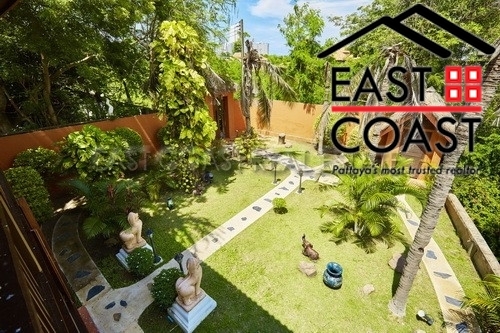 There is a large open living area with pool views and offers direct access to the large, landscaped garden and swimming pool. 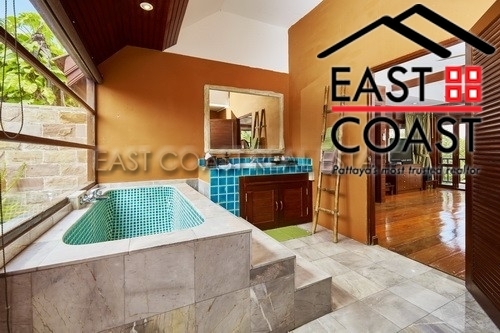 There is a spacious European style fitted kitchen, lots of seperate storage space, high ceilings in the bedrooms and private off-street parking. 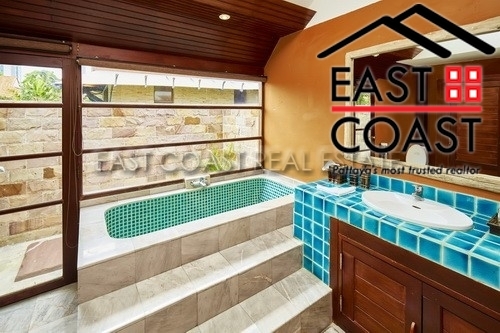 All 3 en-suite bedrooms are upstairs and all offer views down to the large swimming pool. 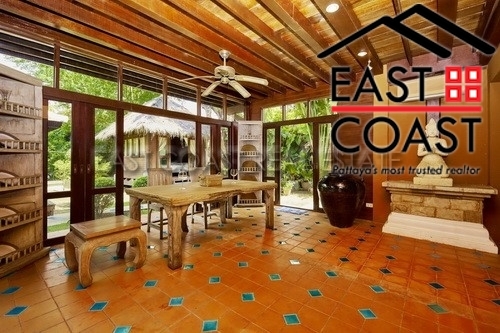 The is plenty of natural light and lots of airflow thoughout the whole house. 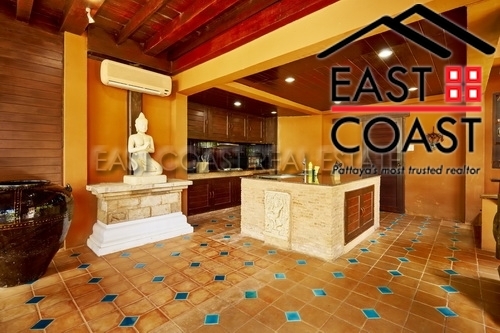 The house is sold furnished with fixtures and fittings included. 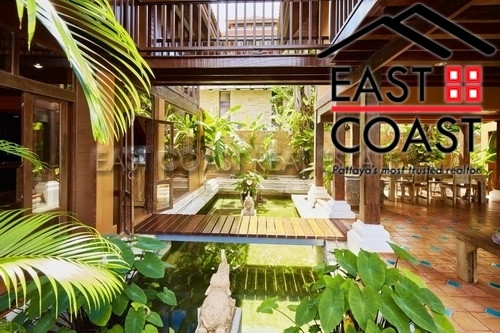 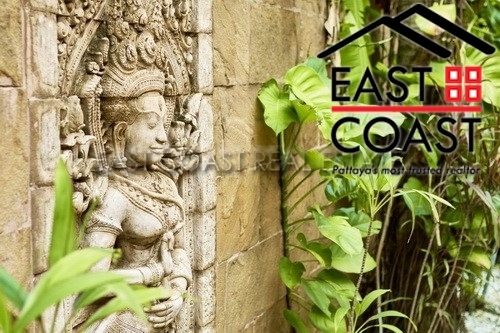 This truly is Thai Bali style living at its best and Must be seen to be appreciated. 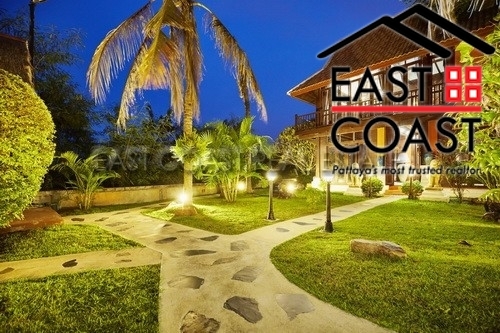 The home is held in a company name making the transfer very easy with low costs.